Find a vacation home to rent in Stevensweert from our list of vacation rental properties. 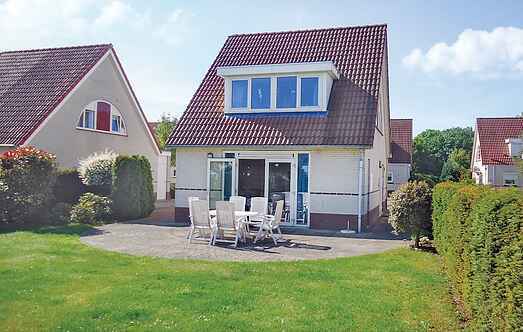 Campaya has over 8 vacation homes available in Stevensweert, which give you the possibility to locate a unique accommodation in Stevensweert which completes your check-list in search for the perfect self catering vacation apartments in Stevensweert or vacation villas in Stevensweert. The Porta Isola Villa Park is located on the banks of the Maas lakes with many beaches and fishing spots. This holiday house for 6 people is located in the Porta Isola Villa Park, on the banks of the Maas lakes with many beaches and fishing spots. It has three bedrooms. This cosy villa for 8 people, located in the holiday park Porta Isola, is situated right on the water. Therefore, you can enjoy the beautiful view of the lake everyday. This beautifully furnished mansion in the villa park Porta Isola in Stevensweert offers pleasant comfort. 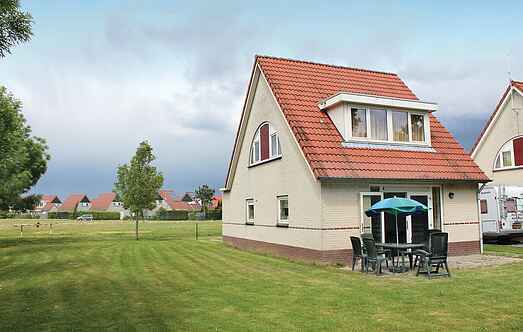 This cozy house in Stevensweert is situated in the holiday park Porta Isola, a beautiful park on the Maas lakes. This beautifully appointed villa in the villa park Porta Isola Stevensweert offers great comfort during a vacation in the province of Limburg. The house is cozy and kompett equipped. This comfortable holiday home in Stevensweert is perfectly equipped for a pleasant holiday with family, friends and pets. This comfortable villa for 4 people is located in the villa park Porta Isola in Stevensweert, Limburg.